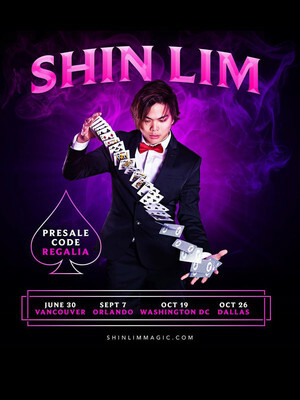 Canadian-American sleight-of-hand wizard Shin Lim is *the* up and coming rock star magician of the alternative entertainment world. Born in Vancouver and raised in both Singapore and Massachusetts, Lim showed early promise in music, but his true passion was sparked when his older brother Li showed him a simple card trick. An obsession quickly became a career path when Li chose his love for cards over classical piano in 2011. Seven years later, his gamble paid off and he rose to national as the winner of the 2018 season of America's Got Talent. 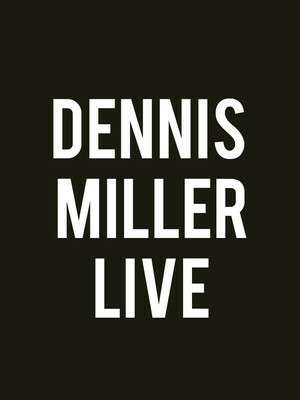 Five-time Emmy Award-winning comedian, writer, talk-show host and actor, Dennis Miller is back! 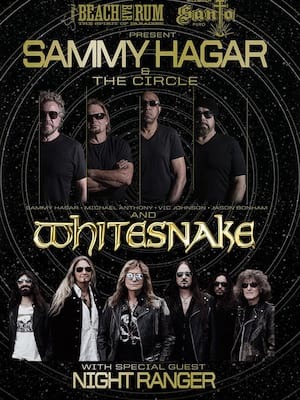 Nothing is off-limits to Miller, who cut his teeth on the scene with Saturday Night Live, using pop culture references and his trademark idiosyncratic style of talking. 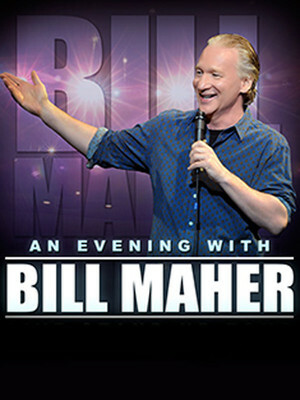 Today he is one of the leading comics on the US circuit, with appearances on TV, radio and film, with a huge focus on current events. 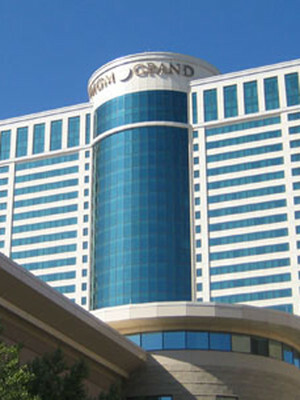 Please note: The term MGM Grand Theater as well as all associated graphics, logos, and/or other trademarks, tradenames or copyrights are the property of the MGM Grand Theater and are used herein for factual descriptive purposes only. 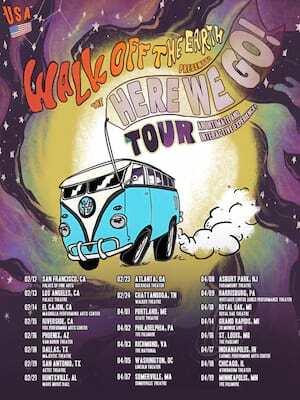 We are in no way associated with or authorized by the MGM Grand Theater and neither that entity nor any of its affiliates have licensed or endorsed us to sell tickets, goods and or services in conjunction with their events.